Every year in January & February, Horizons students leave the confines of the classroom to explore the great outdoors and increase skills in a number of sports activities. This year students will ice-skate, perform Parkour stunts, wall-climb, snow-shoe, downhill, and cross county ski, spend a night away from home, increase friendships with multi-age buddies and take risks, all as part of the Horizons Winter Sports Program. 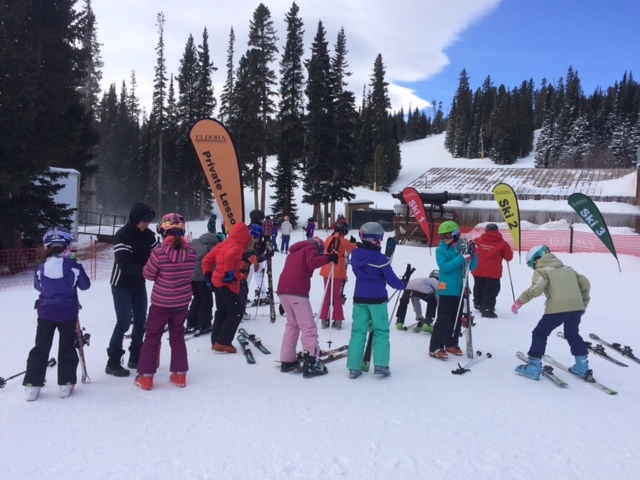 Our 3/4s and 7/8s will venture together to Snow Mountain Ranch for skiing, show-shoeing and exploring. Our youngest kiddoes will ice skate. 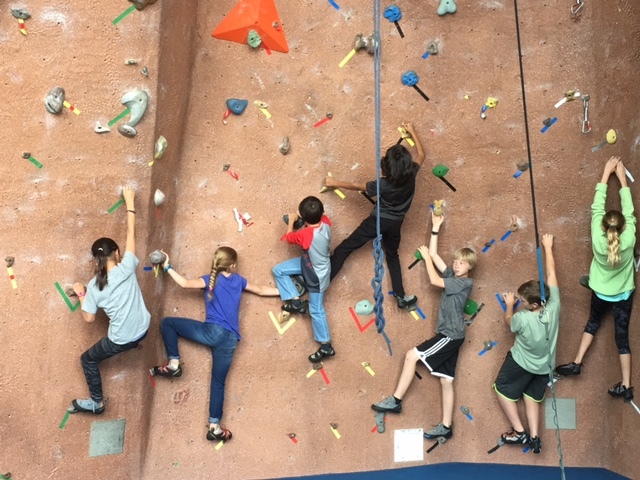 1/2s will alternate between ice skating, Parkour, and indoor climbing. Every student will have an opportunity to enjoy and learn new skills. And our 5/6s will challenge Eldora mountain for half days of strenuous skiing, boarding, and snowshoeing.